1.Weight control, adjust blood lipids, expectorant . 2. 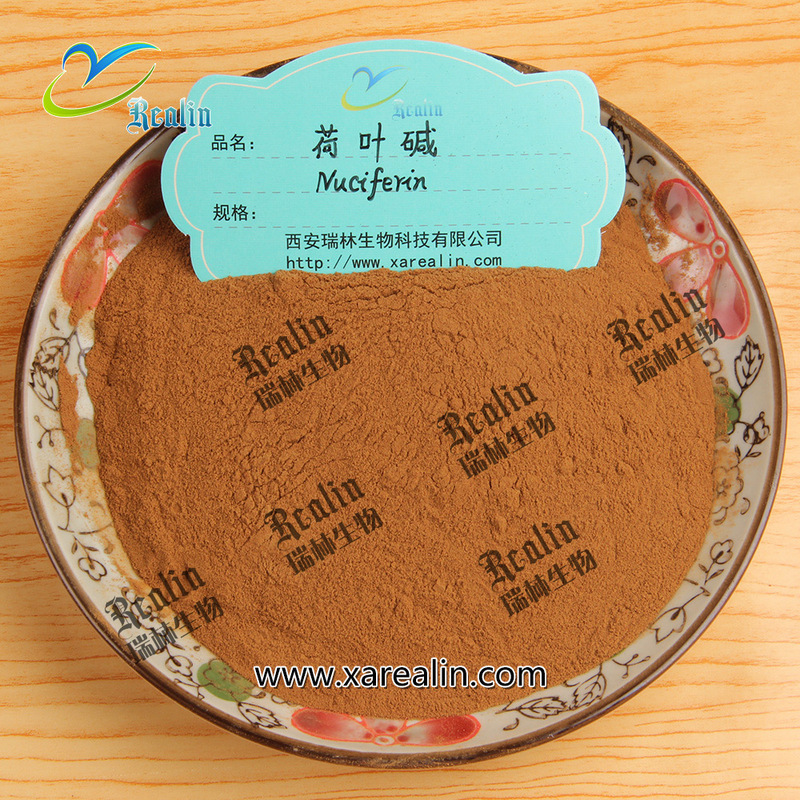 Anticoagulant and antidote in medicine It is used for treatment of summer heat syndrome and dampness accumulation. 3.Can significantly reduce serum triglycerides and cholesterol content of calcitriol with lipid regulating health role. 4. lowering blood lipids and treating fatty liver; It is commonly combined with cartages, which promotes blood circulation and lowers blood fats . 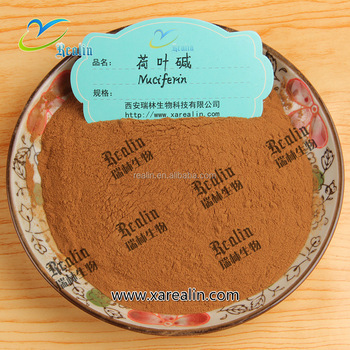 3.Applied in pharmaceutical field, it can promote the growth of bone. 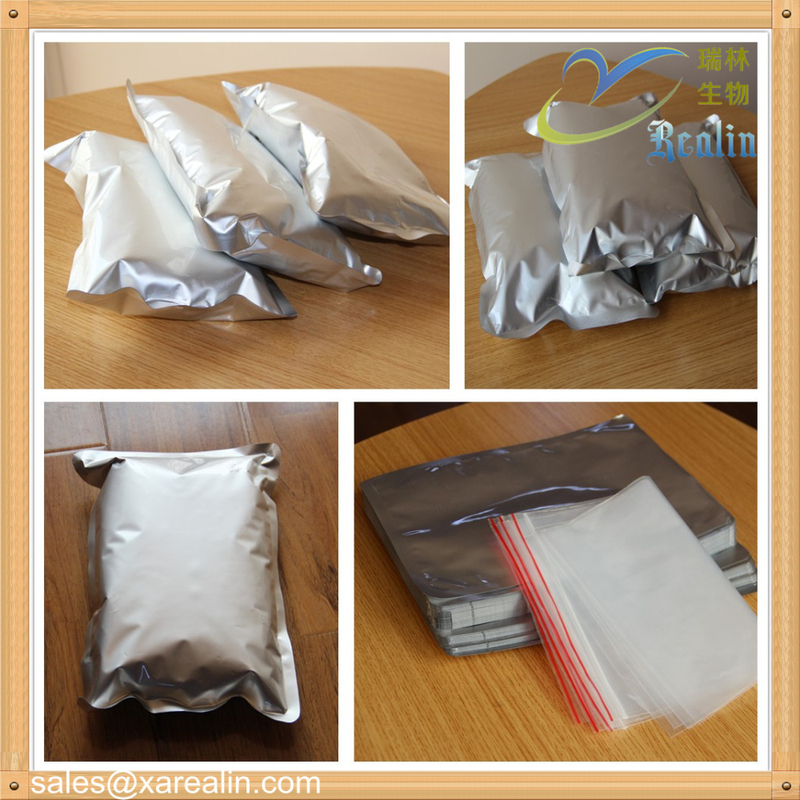 Packaging: 1kg/foil bag (31.5cm x 21.5cm), 25kgs/fiber drum(35cm x 51cm). Storage: Preserve in tightly sealed, light and oxygen resistant containers. Payment: 100% T/T in advance. Q1. Can I have a sample order for your product? Q2. Do you have any MOQ limit for order? A: MOQ is 1KG. 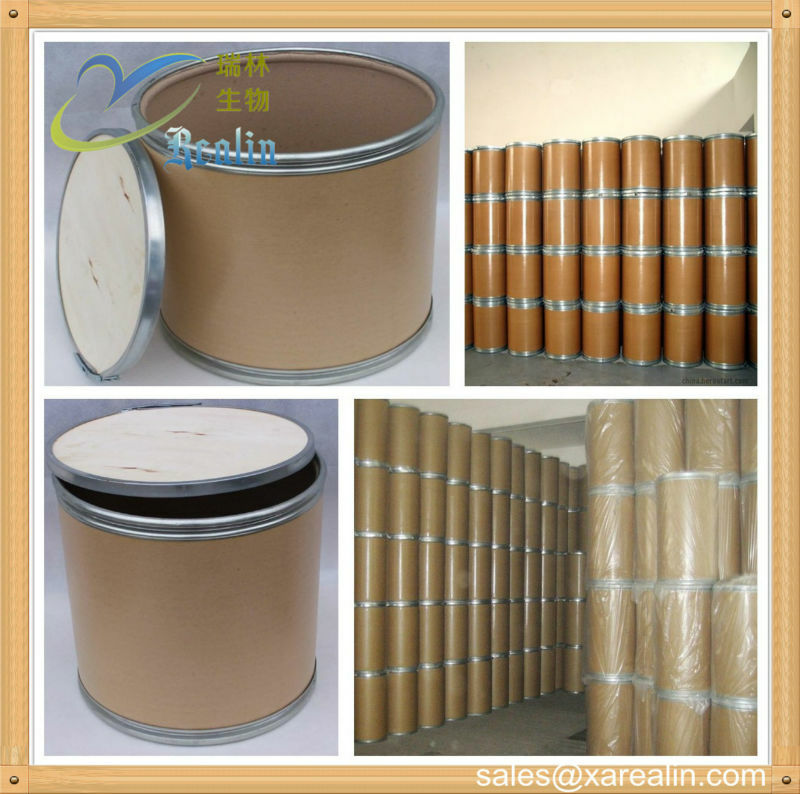 Other quantity checking is also available. A: We usually ship by DHL, UPS, EMS, FedEx or TNT. It usually takes 3-7 days to arrive. Airline and sea shipping also optional. Q5. How should I store the product usually? Q6. What is the shelf life of your product? A: 2 years when properly stored.